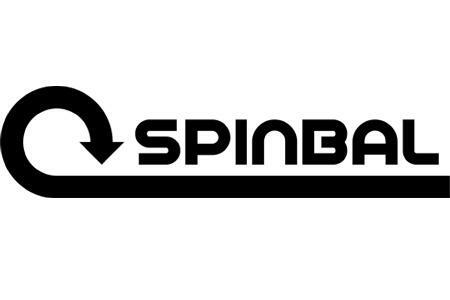 Spinbal™ adds a totally new dimension to cymbals. 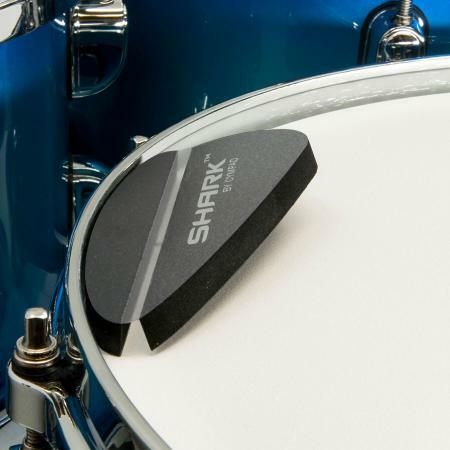 An ultra smooth bearing system allowing cymbals to spin for up to 10 minutes. 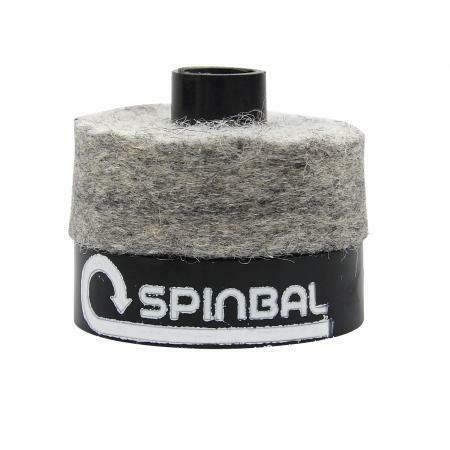 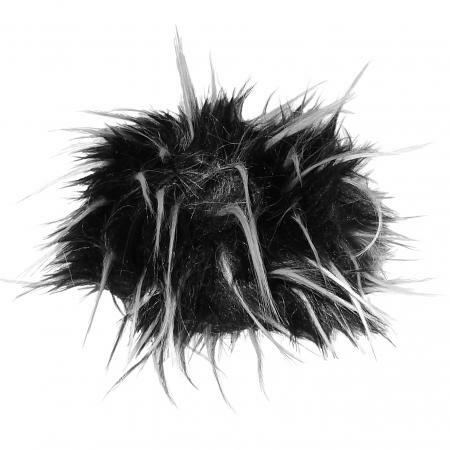 This gives your cymbals a unique, mesmerising appearance, improves the sound quality and helps prevent damage to cymbals.